Senate President Bukola Saraki has accused President Buhari of allowing cabals hijack his government. 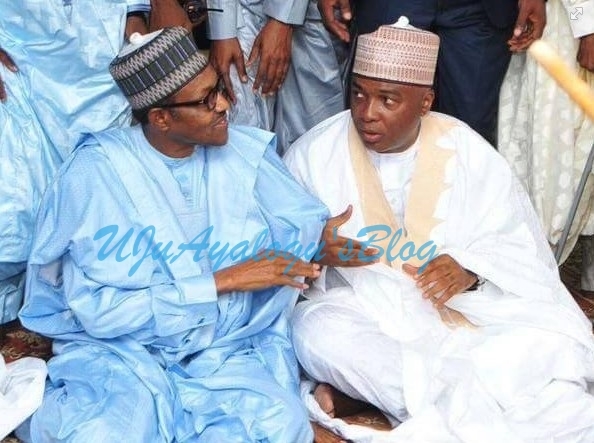 The presidential aspirant of the Peoples Democratic Party, Bukola Saraki, on Tuesday, has said Nigerians who voted President Muhammadu Buhari in 2015 had been shortchanged because instead of the President, a few people who constituted themselves as a cabal had been ruling them. Saraki made the claim while addressing PDP delegates in Oyo State during a meeting where he solicited their votes. He blamed lack of inclusiveness in governance, impunity and insensitivity for the precarious state of the country, noting that the government lacked empathy."